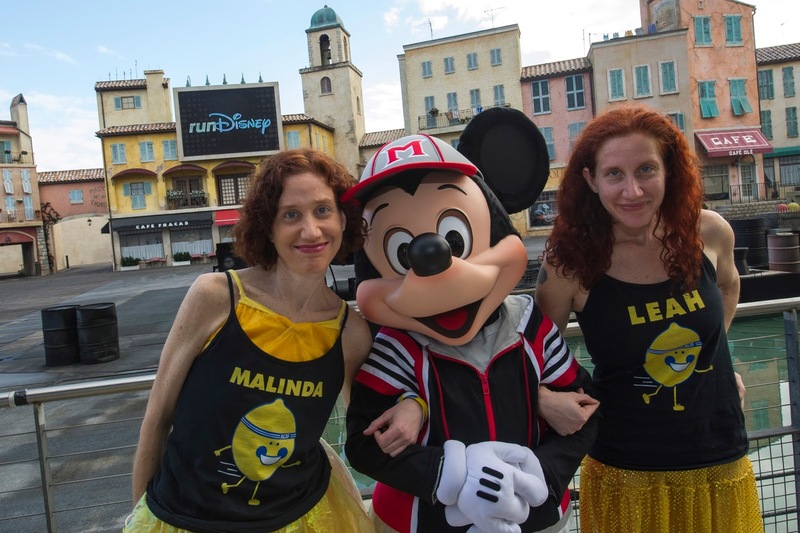 Did you know that you can runDisney with Team Lemon? Fight childhood cancer, one magical mile at a time! Team Lemon is Alex's Lemonade Stand Foundation's national athletic program, inviting all athletes to make a difference in the lives of those affected by childhood cancer. Team Lemon has race slots available in the Half Marathon, Full Marathon, Goofy’s Race and a Half Challenge (the Half and Full Marathon combined) and the Dopey Challenge (5K, 10K, Half and Full Marathon combined). If you are interested in any of the race entries, visit www.teamlemon.org.